What better time to break out your thickest corduroy than in the dead of winter? If you're unsure of how to make the fabric look contemporary, look to street style maven Ece Sukan for inspiration. She adventurously wore a corduroy suit, but paired it with a pinstripe blouse and embellished clutch. The result? A look that's both modern and fun. 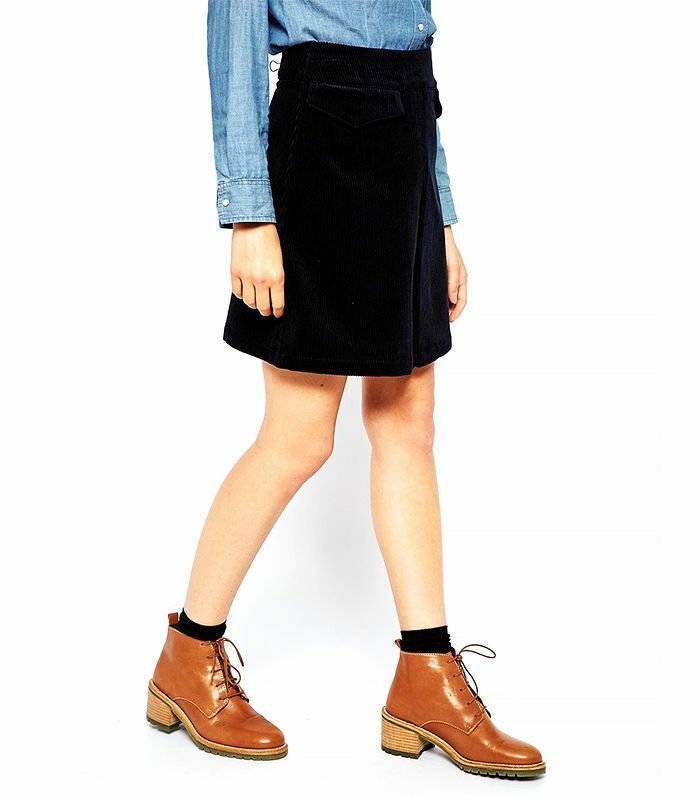 Scroll down to shop our favourite corduroy pieces! Do you wear corduroy? Sound off with your thoughts on the fabric in the comments below!